Between October and December 2018, AADA have carried out a number of communicationÂ and advocacy activities. 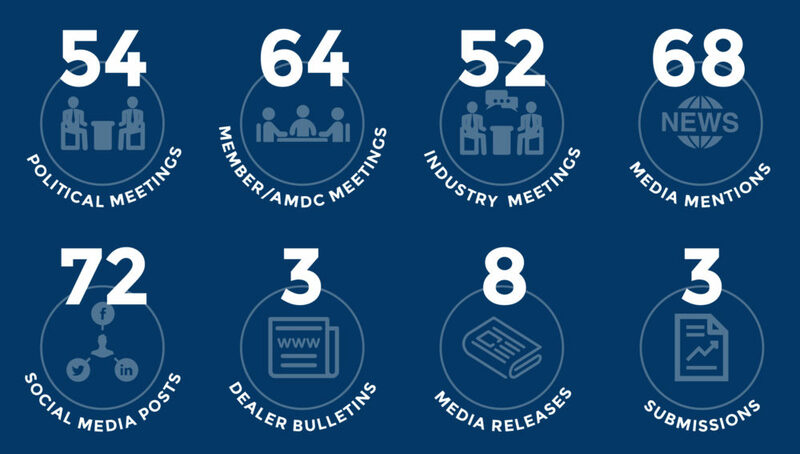 In total the AADA Secretariat attended 170 meetings withÂ politicians, members and industry stakeholders. The AADA published 8 media releasesÂ and earned 68 media mentions.